My family loves popcorn. We have movie night at our house at least once a week. What is a movie without popcorn? We also host movie night for our bestfriends and family once a month. We have tasted our share of popcorn and popcorn brands. When hosting and feeding my family and friends I like when I can serve healthy options for them. 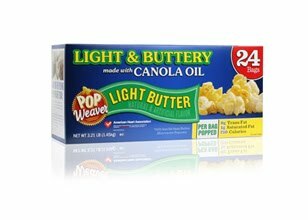 So I was happy to hear that Pop Weaver has made popcorn with canola oil. Check out the facts about the new popcorn in my earlier post about Pop Weaver made with Canola Oil. My family, friends, and myself tested this new popcorn and we all loved it. It is healthier for us, and it takes great. It is lower in calories, total fat, saturated fat and sodium. It contains whole grains, antioxidants, and Omega-3, Omega-6 and Omega-9 fatty acids, which help protect against heart disease, heart attacks and strokes. So grab a healthy snack whether you are doing movie night, or need a snack at work like I normally do. Our Butter Burst flavor is special because it is maximized at the time of popping. 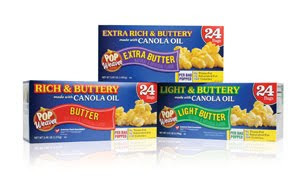 Canola oil provides the most robust flavor when combined with our unique Butter Burst flavoring. We optically scan every kernel to be sure that each one meets our high quality standards. Our popcorn is fresher. And fresher popcorn pops up bigger, better and tastier. We process, package and ship our popcorn faster than the other guys do. Because fresher popcorn is better popcorn. Pop Weaver wants you to try their new product. 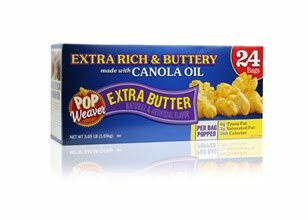 "Enter to win an 8-pk box #popweaver popcorn @independentmami ends 7/19 http://tinyurl.com/29sm9e8"
This giveaway ends July 19, 2010 at 8 am. 2 winners will be selected at random.org. Winners will have 24 hrs to claim their prize. 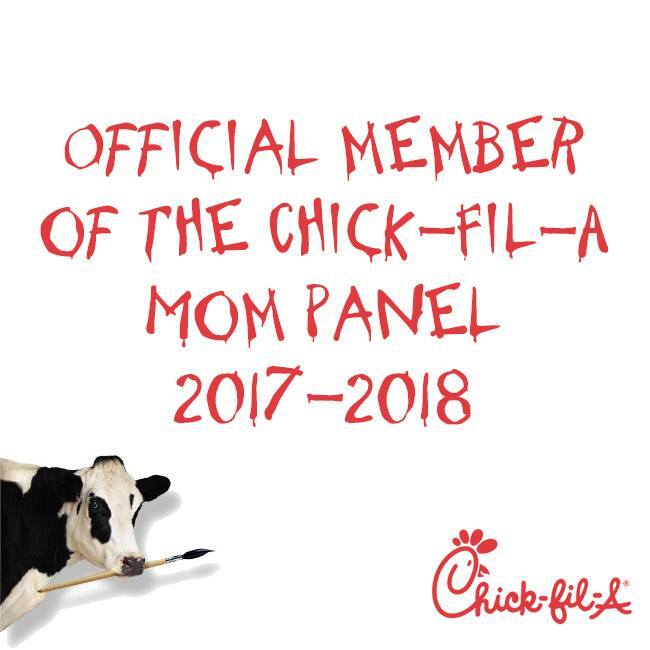 Please leave an email in your comment. Thank you for entering and good luck. 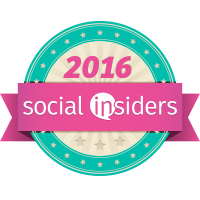 ***Disclosure-My family received a box of popcorn to review. No compensation was received. These are Independentmami's honest opinions. Whoo hoo thanks I'm doing my happy dance.